On land, sea and air, you'll never run out of wildlife to watch in the San Juan Islands. 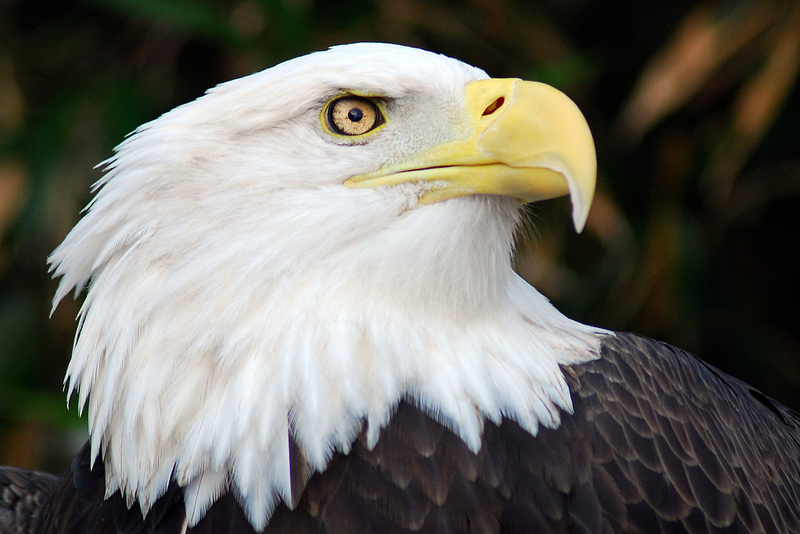 The San Juan Islands host the greatest concentration of Bald Eagles in the continental United States. 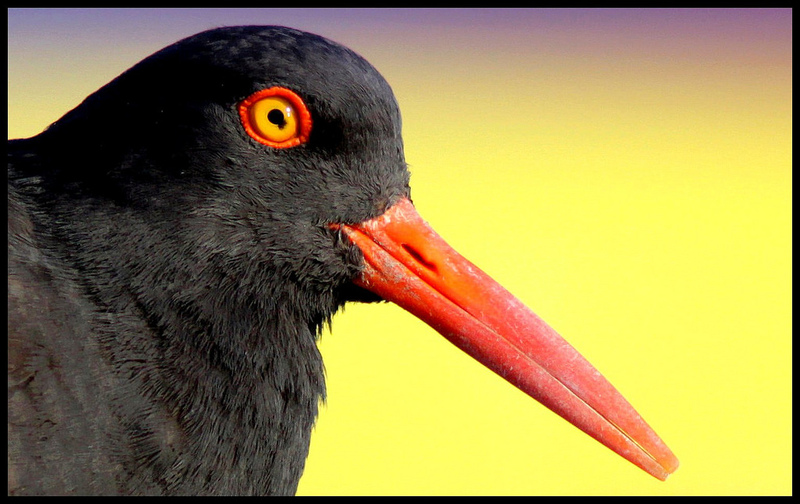 Great Blue Herons, Black Oystercatchers and numerous shorebirds are found along the shore and in winter, the islands are home to Trumpeter swans, Canada goose and other waterfowl. 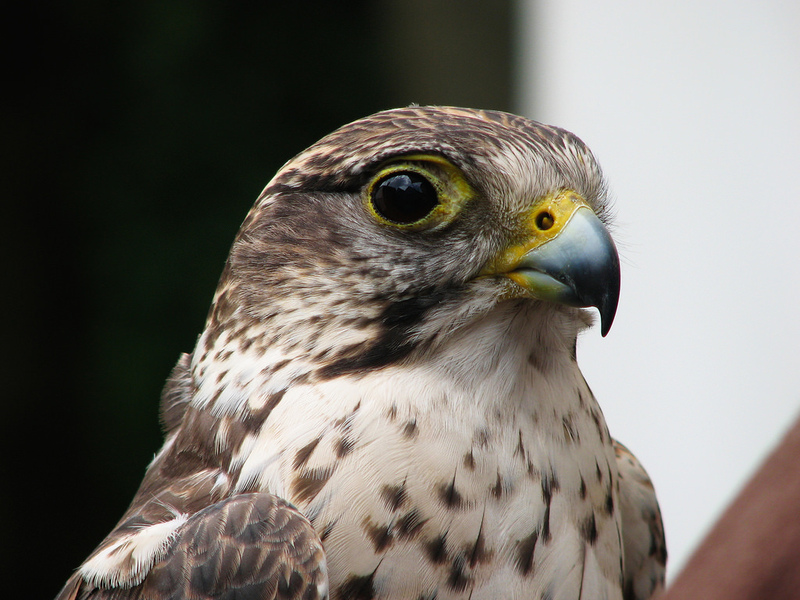 Peregrine falcons, Northern harriers, Barred owls and other birds of prey are found. 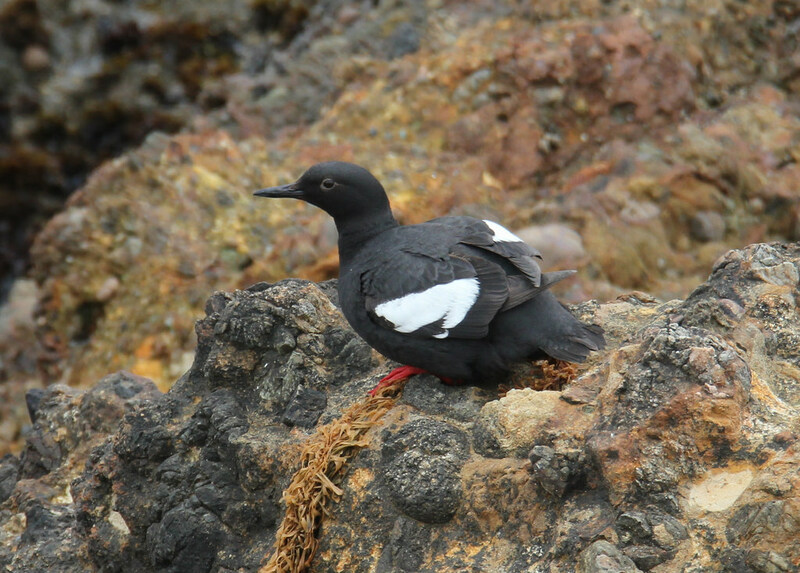 In addition diving birds such as Rhinoceros Auklet, Pigeon Guillemots and the endangered Marbled Murrelet frequent the surround seas. 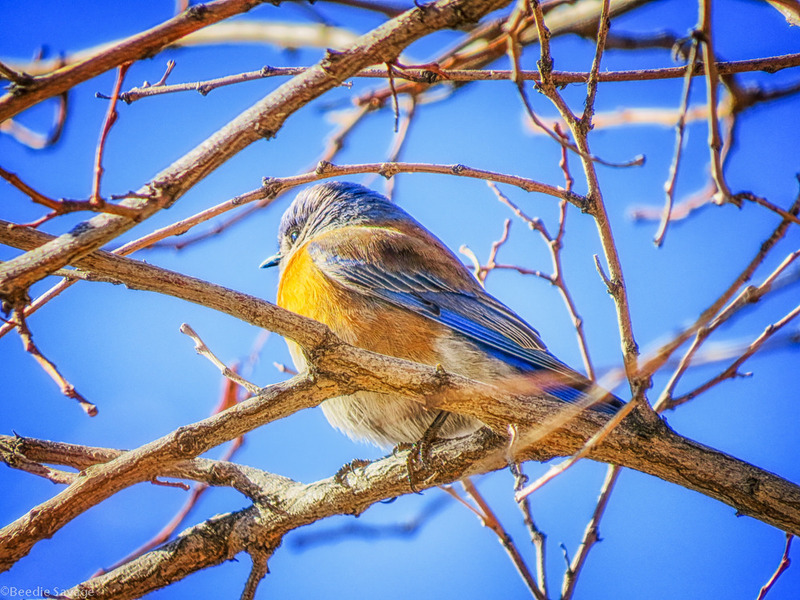 Western Bluebirds, who went extinct 50 years ago because of competition for nesting sites by non-native European Starlings, were recently restored to San Juan Island thanks to the efforts of volunteers and conservation organizations. 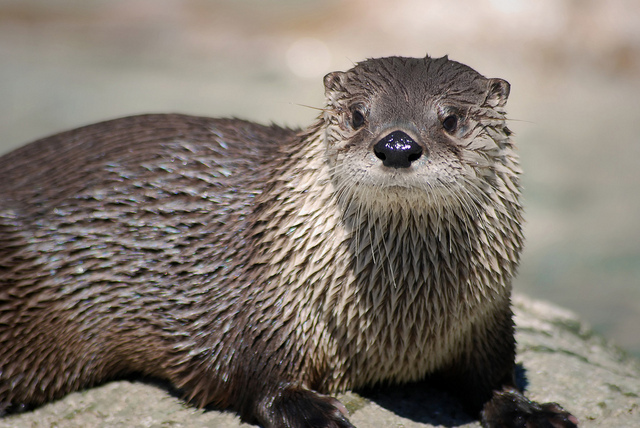 Other marine mammals include the River otter, Steller sea lions, Common minke whales and the Dall’s porpoise. The list of land dwelling animal species include the Columbia Black Tail Deer, which were the primary food source for Gray Wolves until the wolves were hunted to extinction in the 1860’s. Other species replaced or displaced include the Beaver, who where hunted extensively for their pelts until the only a few remain on Waldron Island. European Rabbits where introduced in the 1890s and were a great food source, until they started “multiplying like rabbits” – destroying the habitats of other local indigenous species. To solve that problem, the Eurasian Red Fox was introduced. That worked well to bring the rabbit population down, but it also had a negative impact on the other ground dwelling island inhabitants such as Pheasant and Wild Turkey, which were still pretty abundant up until the late 1990s.